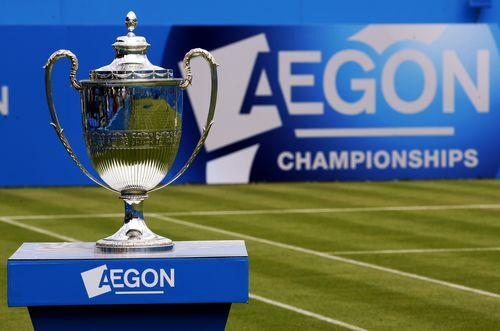 A pair of 500 level tournaments are up for grabs as the grass court season on the ATP Tour continues on with a strong field of top players at tournaments in both England and Germany. Andy Murray is the consensus favorite to take the title, while the Stan Wawrinka/Nick Kyrgios match will play a huge role in deciding the finalist from the bottom half. Federer-Nishikori is a near consensus pick for the final in Halle. No movement in the standings, but Steen and Niall continue to pull away from everyone else after both winning titles this week. Joe and the others will need to step up to make this a race.